This weekend – you get to choose from 2 tremendous opportunities to come and see me do Comedy … How great is that?! They are both going to be fun shows – let me know if you can make it to either … and remember that when you go – and when they ask who you are there to see … say Natty Bumpercar … or else – they’ll get confused … totally – seriously – utterly – abominably – confused. https://www.nattybumpercar.com/wp-content/uploads/2008/04/sticker.jpg 0 0 natty bumpercar https://www.nattybumpercar.com/wp-content/uploads/2008/04/sticker.jpg natty bumpercar2011-04-14 14:28:482011-04-14 14:28:48Awesome Comedy Shows! Two great shows this weekend! Here are two fun opportunities to come out and laugh at me . . . or with me – whichever you prefer. The Second Place Champions Improv Troupe! 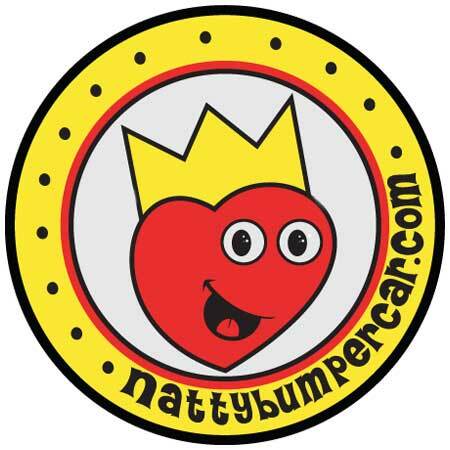 https://www.nattybumpercar.com/wp-content/uploads/2008/04/sticker.jpg 0 0 natty bumpercar https://www.nattybumpercar.com/wp-content/uploads/2008/04/sticker.jpg natty bumpercar2011-01-29 10:37:162011-01-29 10:37:16Two great shows this weekend! I did some more jokey talking shenanigan flipper-dee-flap-jacks on the stage at Tierney’s in Montclair. I’ve done other rooms – I swear – but this is the easiest one to tape at. At one room – I accidentally taped a french fry during my set – and it didn’t laugh even once. Here is my newest headshot that I am sending around. 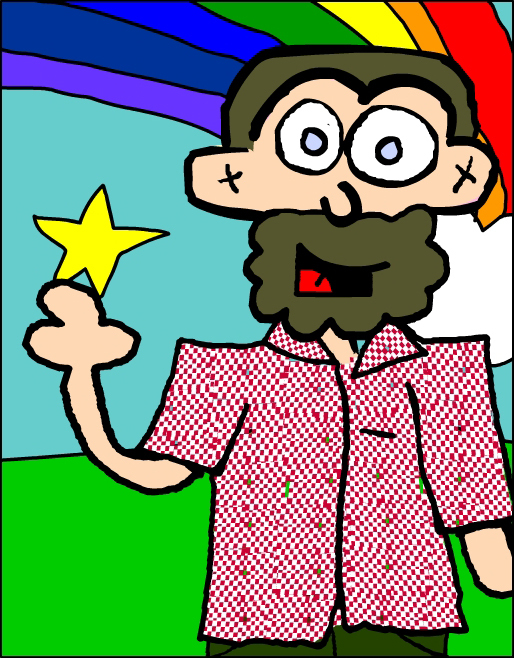 I feel like it more properly shows off the beard – and my star catching skills – so – that is good – right?! I got a last minute ring on my telephone to come out and rock the mic at my new home away from home – Tierney’s in Montclair . . . Of course – I jumped at the chance to hop up and do some of the merry making. My pal Pig came out for the show – and was even part of a sweepstakes! I have to apologize – my normal camera was sleepy – so I ended up filming with my little magic phone – which seemed great at the time – except the colors are bananas weird . . . What are ya gonna do?! Alright then – as always . . . Watch. Guffaw. Scratch your heads in confusion!